Botswana is well-known as a superb safari destination, offering visitors and excellent safari experience sway from the crowds. 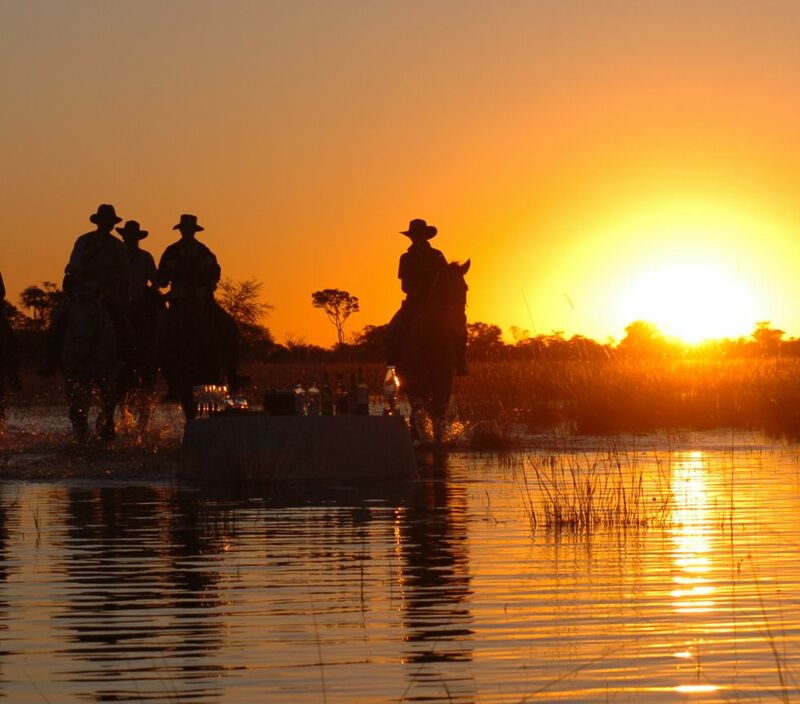 Game viewing usually takes place in a 4x4 vehicle, on a boat, or on foot but for those quine lovers amongst us, it’s also possible to explore this amazing wilderness on horseback. 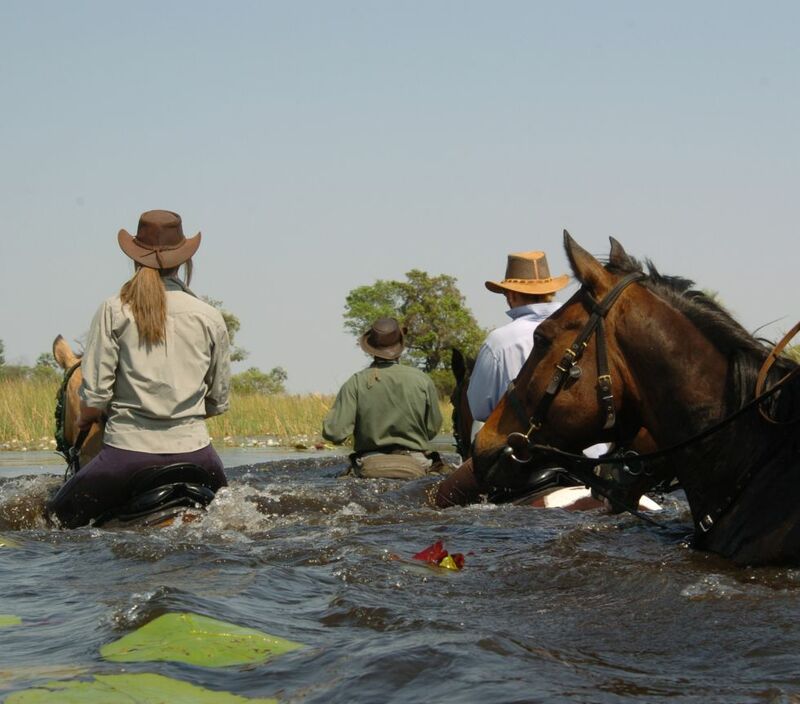 There are several operators in the Okavango Delta that offer horse riding safaris. You do need to be a competent rider and be able to ride your way out of danger, should the need arise (though it is unlikely). 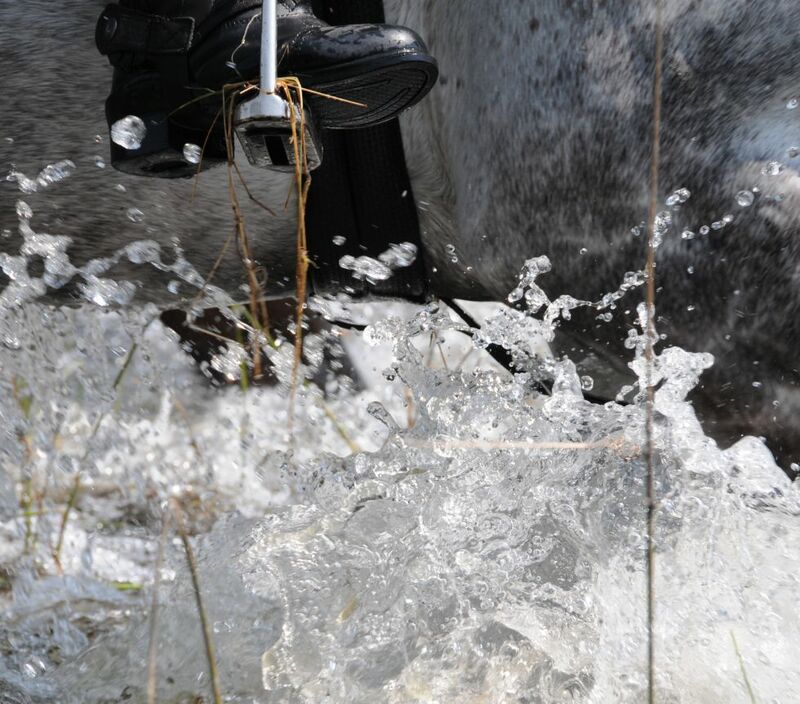 You may be a keen rider, but your partner isn’t – it’s not a problem. In most cases the safari company will be able to cater for both of you with game drives and walks available to the non-riders. 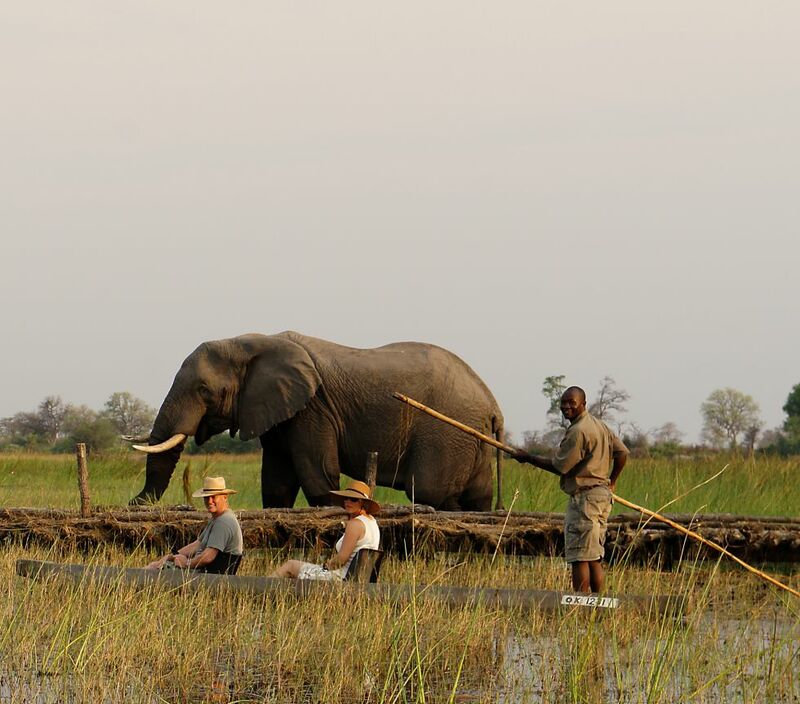 You can head off out into the Delta on your trusty steed, knowing that your partner is having a wonderful safari experience too – you can meet up later and swap stories over lunch and dinner. 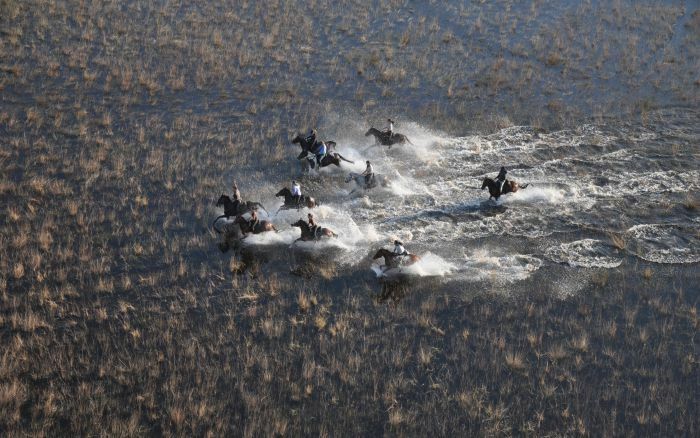 Having alternative activities on offer also means that riders can take a break from the saddle and enjoy game viewing on foot or in a vehicle, perhaps take a night drive, explore the waterways in a mokoro or spend a little time fishing. Variety is, after all, the spice of life. So, if you’ve always fancied a riding safari but didn’t think it was possible – now you know you it is! Just give us a call or send an email and we can set the wheels in motion. We can’t think of a better place to enjoy a few days in the saddle.